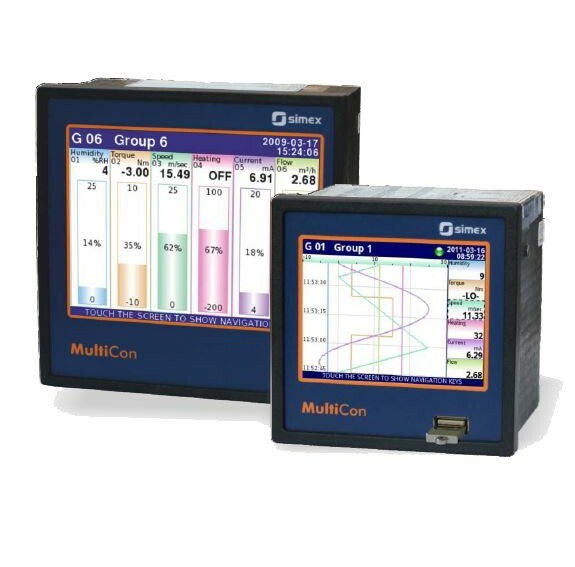 The Multicon CMC are powerful and versatile compact-multichannel-controllers with a capability to record data, if the recording function is requested and activated. MultiCon CMC‑141 is CMC-99’s bigger brother. It has all features included in CMC-99, but in addition it has a bigger display, more inputs/outputs and even more logic channels. Casing depth is still only 100 mm. 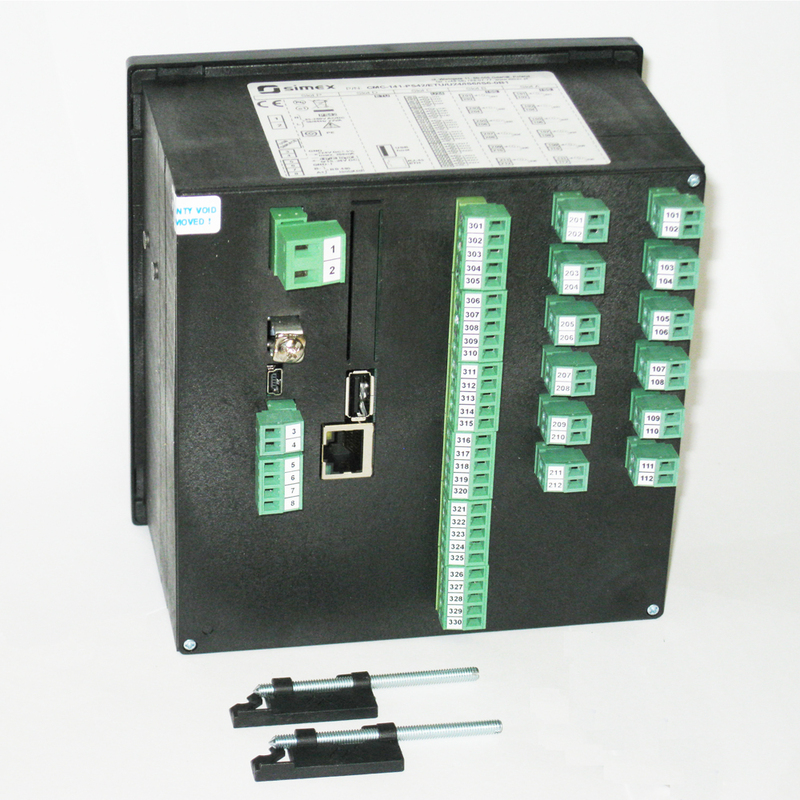 Thanks to that it is one of the first industrial devices which integrates advanced control functions (PID, ON/OFF, time & profiles etc.) and logging of setpoints, excitations and current state of controlled objects. 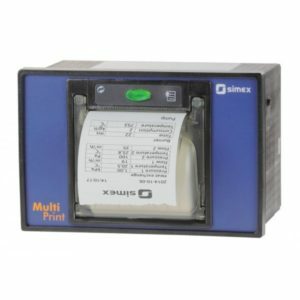 Based on Linux firmware, is stable and the touch screen makes configuration easy and comfortable and data presentation also readable and attractive. 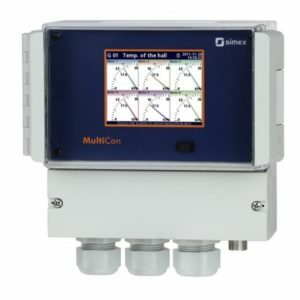 Although the Multicon CMC-141 is built in quite a small housing, it can integrate up to 72 inputs, and its construction allows user almost free configuration by choosing up to 3 from 30 available input/output modules. The device can simultaneously record all built-in logical channels, and is capable of recording data with maximum speed 10Hz (ten samples per second, with some limitation of number of recorded channels). 1.5GB of internal data memory is enough for continuous recording of all channels with a speed of 1 sample per second (each channel) for over 2 months (125 000 000 samples in total!). 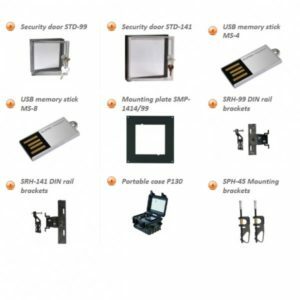 An operator can download stored data using a USB flash disk or via Ethernet. 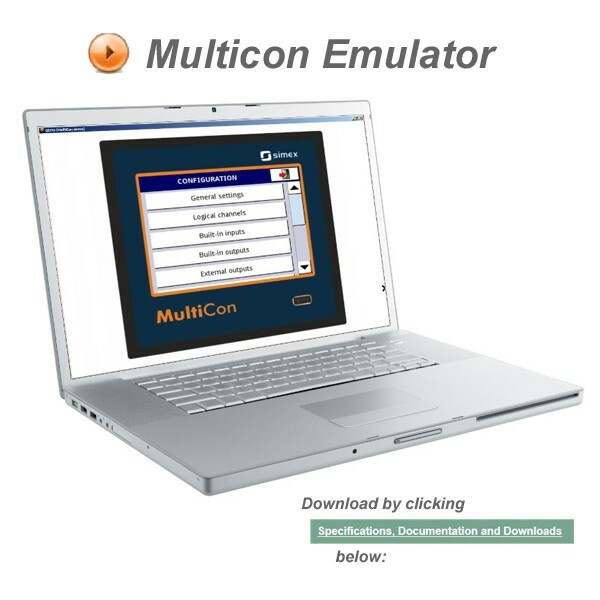 For more information download the NEW Multicon guides from the Documentation and Downloads tab. 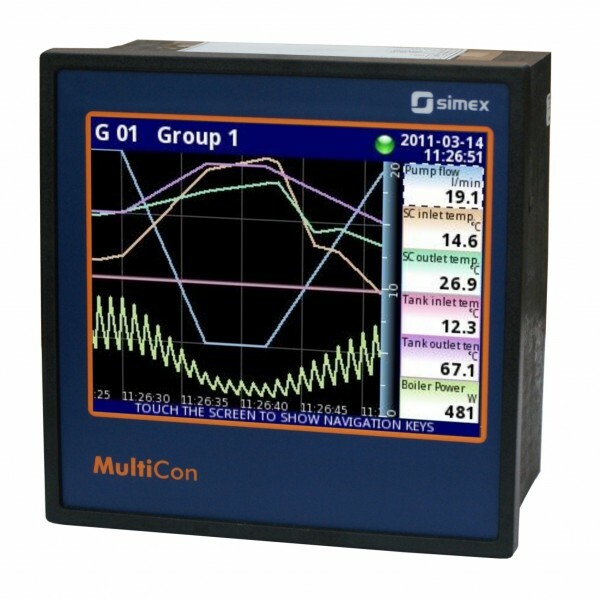 The CMC-141 Indicator/Controller/Recorder is equipped with a 5.7″ LCD touchscreen, up to 72 physical measurement or digital inputs and 90 virtual channels. Casing depth is only 100mm.